This is a 20 minute meditation to get you ready to dialogue. 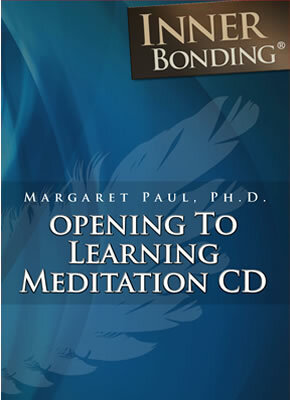 Includes Chakra clearing and prayer to open the heart. This is also available as an MP3 download.